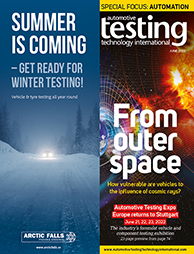 Mesdan and Thermetrics will be sharing a booth at Automotive Testing Expo. The former supplies yarn splicers for knotless yarn joining, as well as laboratory quality control testing equipment for textiles. The temperature system of LaVision’s In-Cylinder Optical Sensor (ICOS) has been upgraded for this year. This allows the device to measure water concentration and gas temperature even more accurately, aiding engineers in tuning water injection to effectively lower NOx emissions. 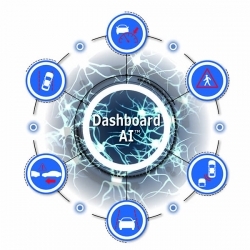 SEA’s Dashboard AI makes it easier for ADAS test engineers to capture when the systems throw alerts, allowing the engineers to pinpoint the exact time and conditions when the alert occurs, as well as store the location of the vehicle at that time. 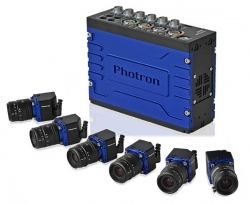 Photron will be introducing two new high-speed cameras for automotive safety testing, the Fastcam Mini CX and Fastcam MH6. 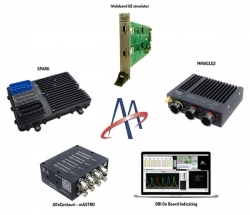 TestSens SoundTube, a new impedance and sound transmission loss measurement tube, will be the centerpiece of the Bias Mühendislik stand at Automotive Testing Expo 2019. 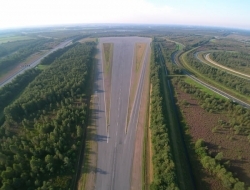 To further the massive push for autonomous driving, UTAC CERAM has opened a new testing center wholly dedicated to automated and connected vehicles. As EV batteries are notoriously fussy about temperatures, Proventia has developed a new battery climatic testing solution that is suitable for both individual modules and complete battery packs. 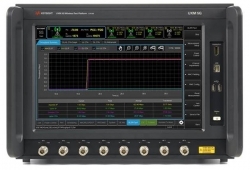 Keysight will be showcasing its C-V2X Toolset at this year’s expo. 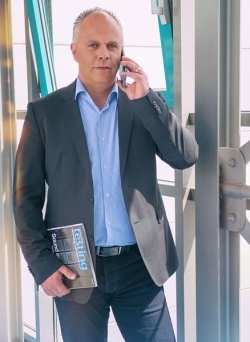 To future-proof its 5G NR V2X platform, the company has based it on the Release 16 specifications of the 3rd Generation Partnership Project (3GPP), a global initiative that unites telecommunications standard development organizations to provide members with a stable environment in which to develop future communications technology. The modular and individual HIL system, orangeHiL, is a cost-effective and flexible hardware-in-the-loop solution offered by in-tech which supports efficient component testing in virtually any tool chain. Hotcontrol sensors from Hotset will be showcased at this year’s expo. 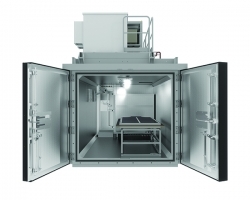 The sensors enable the measurement of high temperature ranges far over 1,000°C for every kind of solid, liquid and gaseous media, and all are supplied as ready-to-install modules. 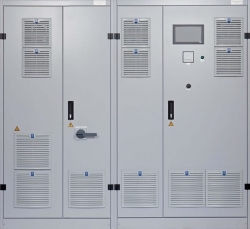 Sonex K is a range of acoustic enclosures from G+H Noise Control that protect people from the noise around them in a wide range of industrial applications, be they control stands, control centers and offices or smoking and recreation rooms. FGB will present its play-free ball joints for test benches and test bench components. 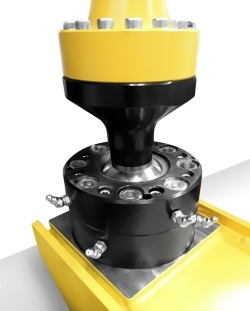 Durable, reliable, low-maintenance and available in standard and special sizes, as well as load ratings between 10kN and 160kN, FGB’s ball joints allow rotary movements in three directions during dynamic testing. 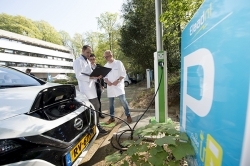 The experts at ElaadNL’s booth will be on hand to tell visitors about the opportunities and challenges of integrating electric vehicles with the electricity grid, and what types of tests need be performed to ensure an issue-free customer experience. 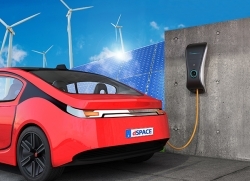 At this year’s expo, dSPACE’s booth will focus entirely on electric mobility and autonomous driving, demonstrating how to efficiently and reliably master new challenges in these areas. 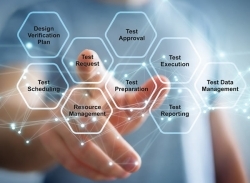 Blue Clover Devices is launching its modern test automation platform that uses a Linux box designed for cloud-based operation instead of the Windows-based PC that is traditionally required. 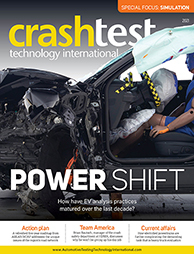 Provider of innovative motion simulation and test solutions Acutronic will be demonstrating the latest version of its HIL system which enables the testing of control modules, as well as entire vehicles. 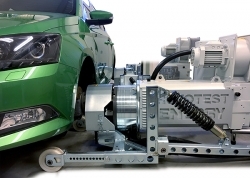 Stop by the booth of Rototest for a live demonstration of its latest dynamometer system. 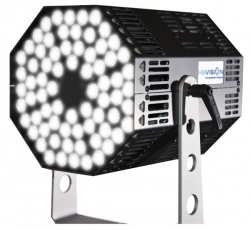 Thanks to the concept of individual, hub-mounted units, the system is flexible, efficient and compact, yet capable and easy to set up and use. The PAL line of low-frequency isolation systems from Fabreeka lets you effectively combine height control and low-frequency vibration control at natural frequencies as low as 1.7Hz, with 0.5Hz reachable when custom designed. 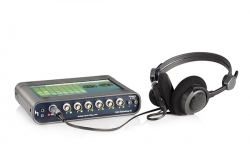 Over 30 years ago, HEAD acoustics introduced binaural recording and playback technology and it has continued to refine the technology ever since. 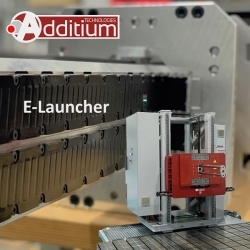 At this year’s expo, the company will present a number of refinements and upgrades, such as the SQuadriga III mobile frontend and the ArtemiS Suite for analysis. Visitors to Automotive Testing Expo looking for the new generation of technology for field data acquisition and analysis should visit Vibration Research’s booth, where it will be showing the ObserVR1000. 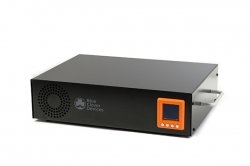 Designed for mobile use, it is compact and battery powered, with an integrated SD card for data storage. 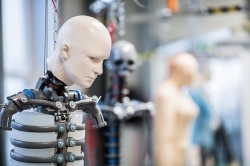 To keep testing running smoothly in the Industry 4.0 era, Stiegele Datensysteme will showcase the most recent, 4.0 version of its modular software package sd.TestWare for measurements and test rigs. Anyone interested in indoor positioning should head over to Oxford Technical Solutions’ booth to learn about three new ADAS measurement systems. 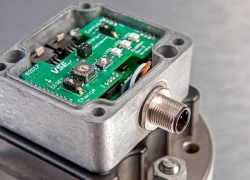 EFE will be launching the new PHE791 pressure sensor. 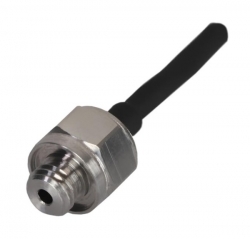 Based on advanced technology, this pressure sensor benefits from every advantage of thin film in a sub-miniature package. Its all-stainless-steel wetted parts ensure it is compatible with most fluids used in the automotive industry, even corrosive ones. AB Dynamics will be showcasing its advanced Vehicle Driving Simulator (aVDS), Flex-0 drive-by-wire system, LaunchPad with moped VRU dummy and the GTC (Ground Traffic Control) system. Make sure you stop by Dewetron’s booth to learn more about the company’s new high-speed power analyzer. 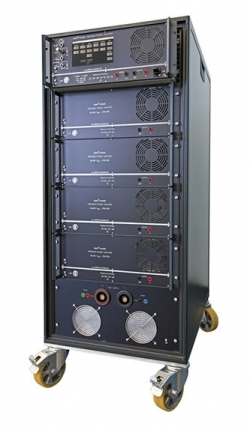 The DEWE3-PA8 offers up to 16 power channels in a single chassis, and with polyphase motors featuring 1-9 phases, the system becomes a multi-power analyzer. 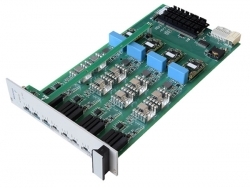 It is an ideal solution for integration into testbed environments and automation systems. Star Hydraulics will be showcasing its electrohydraulic servo valve range featuring the company’s well-known sapphire technology and modernized EHSV components – a key component in all hydraulic automotive test rigs. 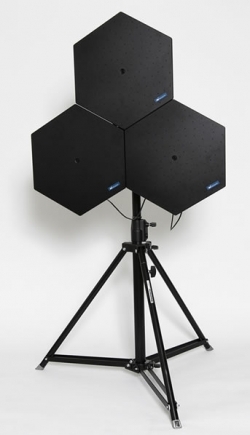 Discover more about Sensitec’s new speed sensor technology at the expo. 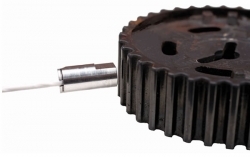 The system is designed for highly dynamic non-contact measuring of the rotational speed of a ferromagnetic toothed wheel, offering high flexibility in target gear tooth pitch and enabling an air gap of up to 5mm. 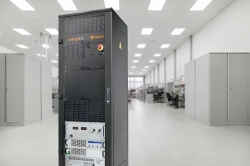 Gustav Klein’s new multi-channel test and simulation system for energy storage saves energy and space by having up to four programmable output systems, which can be controlled independently of each other. 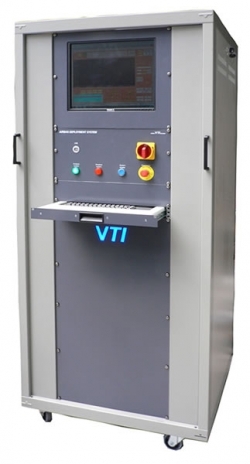 The VTI Airbag Deployment (ADS) Control System interfaces with other test room systems involved in airbag tests, among them high-speed cameras (a trigger signal, synchronized with the airbag firing signal, could be provided by the camera), lighting systems and climatic chambers. 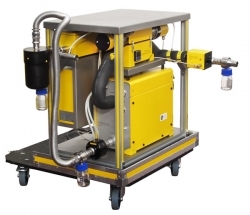 Unique in speed and reliability, the nCLD 811 M from Eco Physics facilitates continuous and simultaneous analysis of NO, NO2 and NOx in raw exhaust gases, with NOx concentrations ranging from several thousand ppm down to 1ppb.